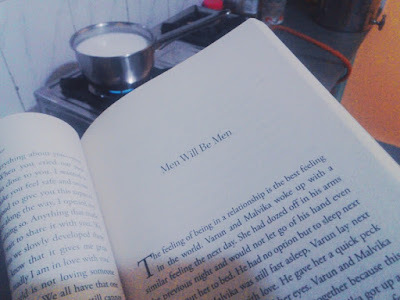 So this evening I started reading Sudeep Nagarkar's book titled You'reTrending in My Dreams and just as I dived into the initial pages, I heard a loud growl. It was my stomach. I hadn't ate much today and my tummy had started to complain about that. Nobody was home to prepare food for me, so I knew I would need to cook something myself. And there aren’t many things that I can cook. I dropped the book and rang up my mother. 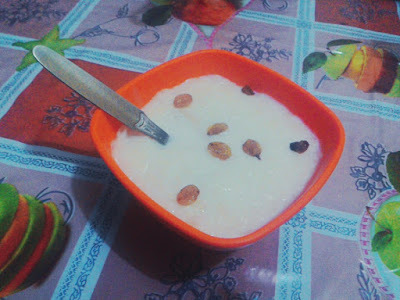 Upon inquiring whether there was any recipe that is easy to make and doesn’t need fancy ingredients and yet would satisfy my hunger, she told me to make the most popular Indian dessert a.k.a Kheer. I thanked her and went to the kitchen to check if I had all the ingredients or not. Luckily, I had them all. First I soaked the rice and let it stand in water for a few minutes (30 minutes recommended) to soften it up. While I waited in this initial required step, I proceeded with reading the book. I will probably post a full review of You’re Trending in My Dreams soon but to tease you up, the starting of the book isn’t too attention grabbing. Though it does get better as the story progress. After the soaking was done, I drained the water from the rice and heat some amount of milk in a sauce pan and allowed it to boil. 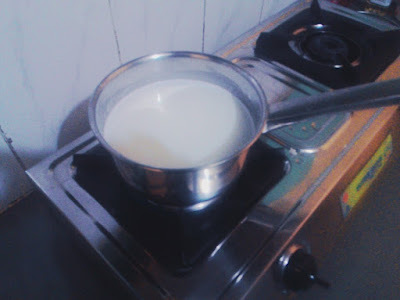 When the milk started to boil, I added the rice to it allowing it to cook in low flame, In the next step, I added Sugarfree Natura as a sweetener. Sugarfree Natura is a low calorie sugar substitute. With the book again. Men will be men and men can cook. Once the rice was halfway cooked, I added a few raisins, cashew nuts and some cardamom into the Kheer and stirred it well. And after that all I had to do was to wait until the rice was completely cooked and had thickened to a desired consistency. 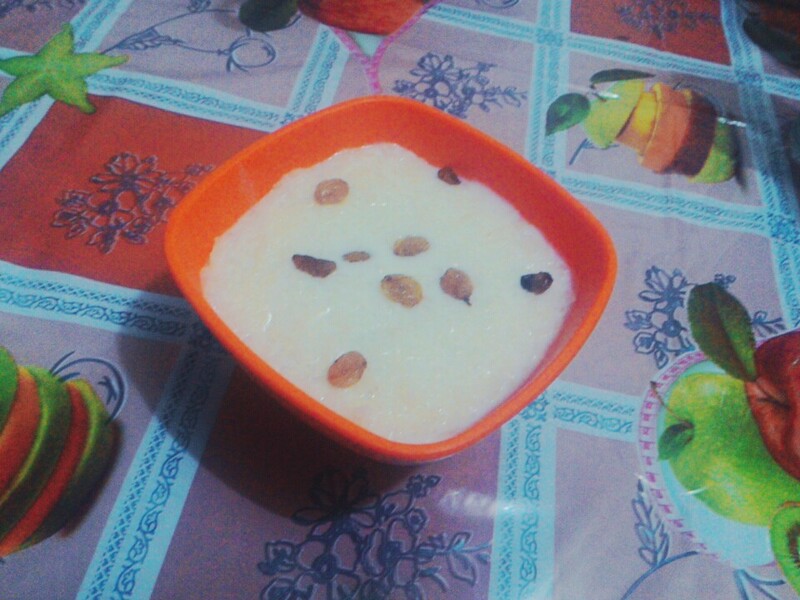 Soon the wait was over and I treated myself with the delicious Kheer. Transfer the ready Kheer to bowls. 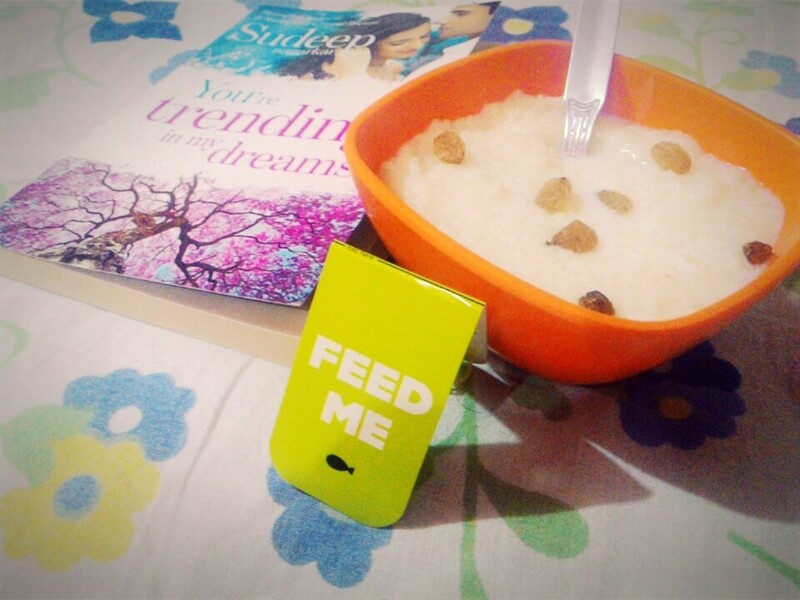 Feed yourself and keep reading. P.S - Sorry about the picture quality. 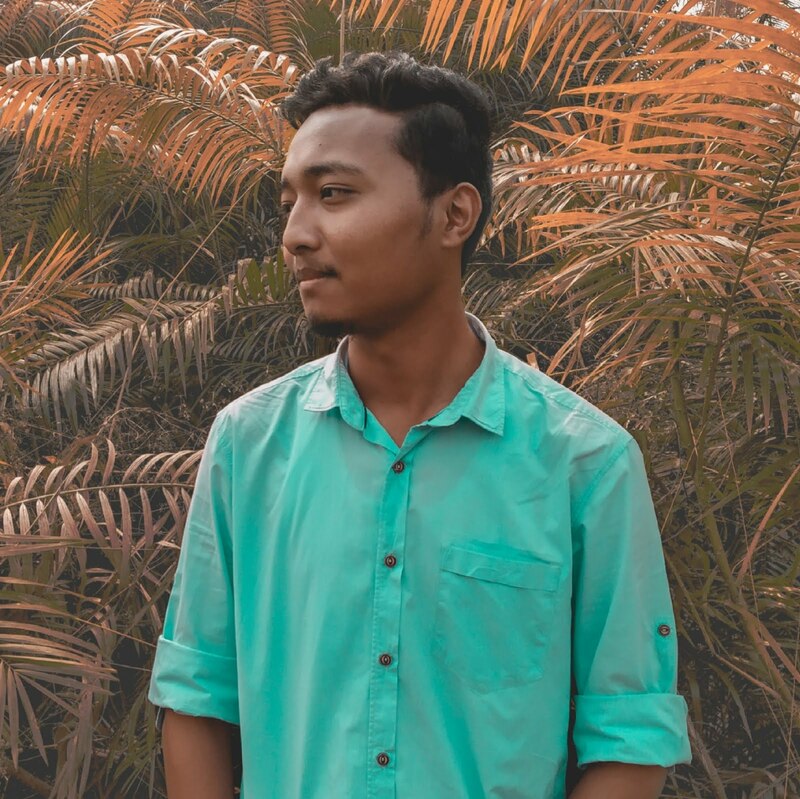 They were all clicked with my aging phone.